Otibiotic Ointment [gentamicin-betamethasone-clotrimazole ointment] is indicated for the treatment of canine acute and chronic otitis externa associated with yeast [Malassezia pachydermatis] and/or bacteria susceptible to gentamicin. 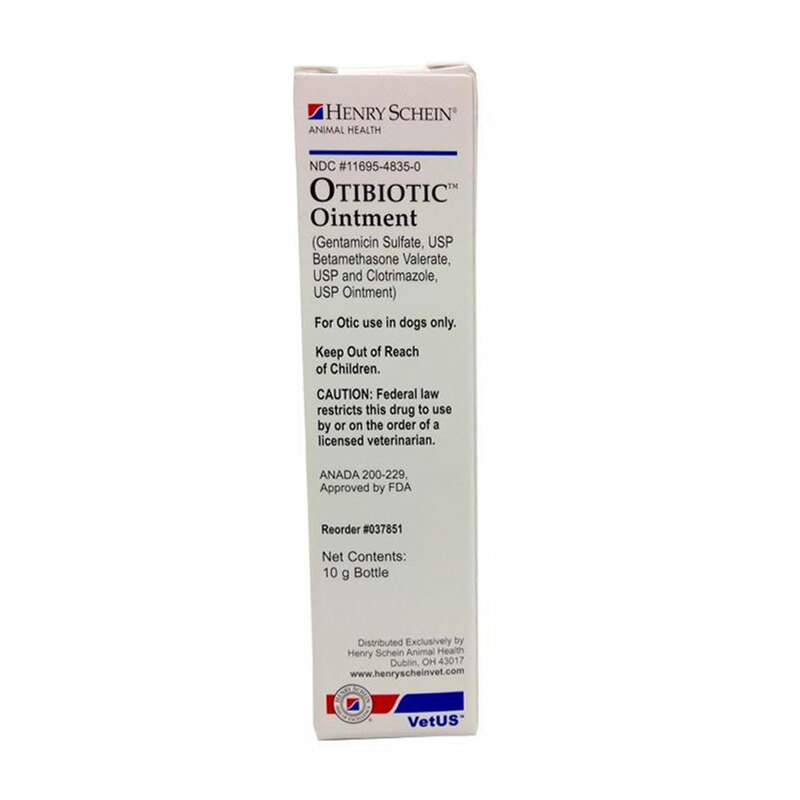 Otobiotic is a generic Otomax Ointment. My dog says "Thank you"
Puck the pug thanks otibiotic! This ointment is gold in my pugs life. Other medications were tried and failed. My dogs ears were cleared within days of use. I would definitely recommend ointment.